Giving back to our community - the gift of swimming! Did you know that BWAQ is a 503c non profit organization? Before we head out into the community to get sponsors and donors for the following areas of our club we wanted to ask if you or your business are interested? There are three ways you can support: through an advertising sponsorship, a tax deductible donation and or through volunteerism. You choose where you would like to put your support. Clinics are one hour at the Federal Way Community Center from 8:30 - 9:30 am. Cost is $15.00 - please pay your Coach directly with check or cash. 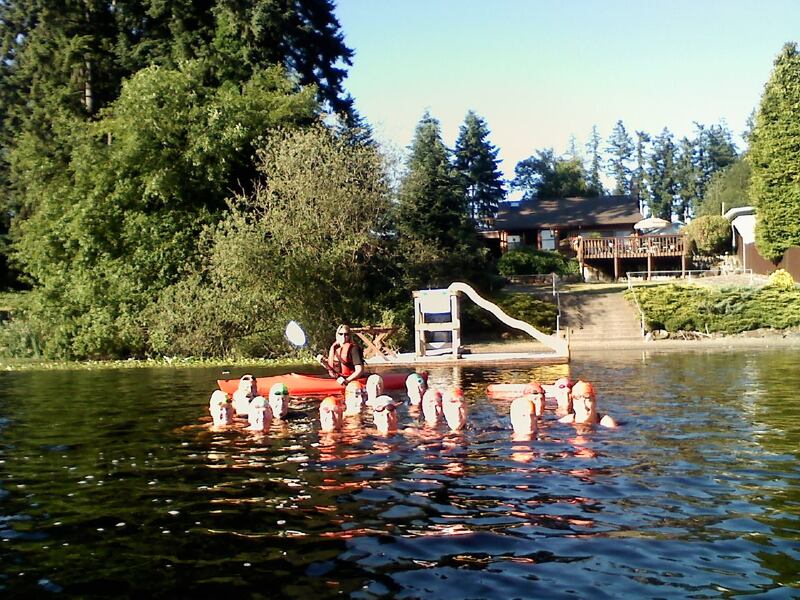 Fife and Federal Way Community Center swim lessons are on! Evergreen Community Aquatic Center lessons for this session are cancelled due to minimum enrollment. If you are interested in swim lessons or private lessons please contact the Coach at your local pool. The September newsletter has been posted! Included in this newsletter is our current swim lessons, clinics, and lots of reminders about the Last Gasp Of Summer! What a beautiful weekend to BWAQ! Rachel's Breathing Clinic at Evergreen Clinic this morning was great! 9 excited beginning swimmers learned how to breath, float and steamline!